ACTA's members in Saskatoon Dine and Discover! BC/SK Insurance Proctored Dates and Locations still Available! Win a pair of Business Class tickets with Air Canada’s Back to Business Contest! Win a pair of Cineplex General Admission Tickets! ACTA is offering an incentive for ACTA membership card holders to activate their memberperks Account within the next 24 hours! ACTA members who activate their account on acta.venngo.com, within the next 24 hours will be entered to win 2 General Admission tickets to Cineplex! (You will need your ACTA membership Card number to activate your account. Adults save 40% and children save 25% off tickets at our Toronto Castle. Processing fee is waived for additional savings. Valid on all shows thru Sep. 30, 2018. The World Travel Agents Associations Alliance (WTAAA) held its annual General Assembly and bi-annual Board meeting on September 25-26, 2018 and have elected a new executive committee and board. You’ll notice we have changed the format of our Advocacy Report as an evolutionary step in our on-going efforts to represent the interests of our Members and to communicate clearly and concisely on the issues you have identified as most relevant to you. 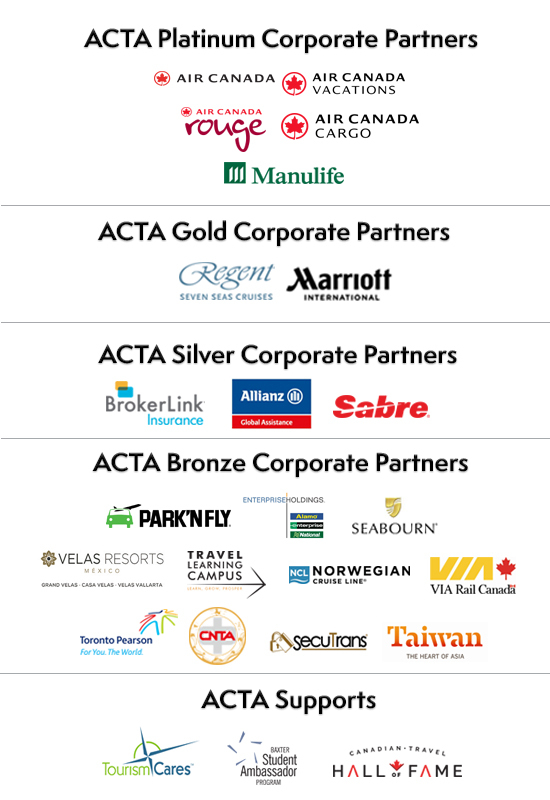 The middle column indicates the goal/position ACTA is pursuing on your behalf. The Helping Hands Jamaica Foundation held their 13th Annual Gala Friday night in Toronto, raising more than $500,000 to build schools and empower youth in Jamaica. Founded by Karl Hale, the Helping Hands Jamaica Foundation seeks to improve the lives of the next generation of Jamaicans and their communities by creating a world-class education system through investment in infrastructure, resource materials and expertise. Puerto Rico Needs Your Help! 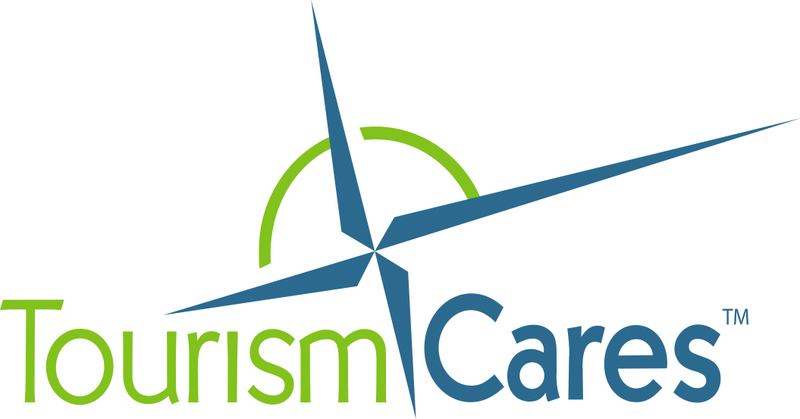 Tourism Cares, a 501(c)3 nonprofit, is the charitable arm of the travel and tourism industry. 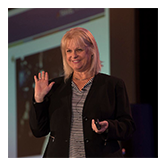 Tourism Cares unites the industry in three initiatives where, in addition to individual company efforts, we can make a greater difference by working together. As a ACTA member you qualify for our preferred group rates through the ACTA Protect Insurance Program.